After attending university for psychology and fine arts Meagan realized that her journey was about to change course in a most unexpected way. 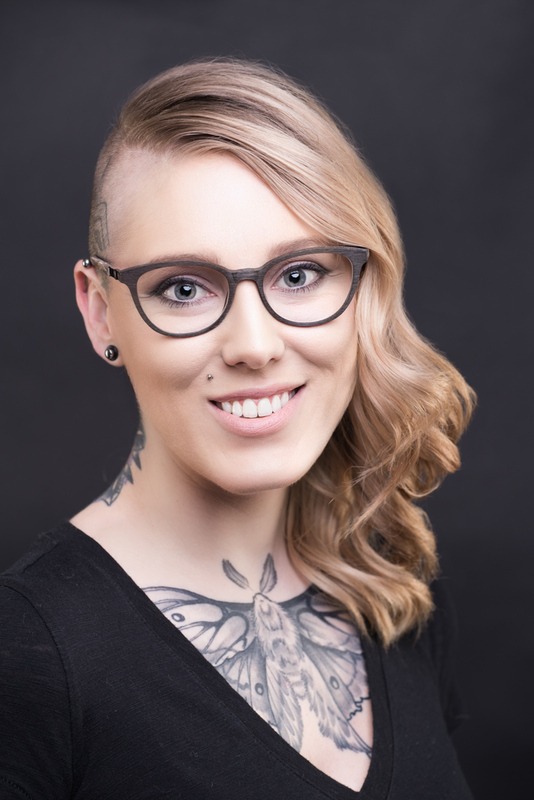 Hairstyling seemed to offer everything she was looking for in a career; the opportunity to connect with people, the ability to be creative and the endless opportunities to satisfy her desire to always learn something new. "Being a hairstylist is about so much more than doing hair. It's about making connections with people and reflecting who they are with how they look. When people feel good about themselves they do good for others." Meagan is never afraid to push boundaries and take risks. When she isn't doing hair Meagan enjoys travelling and spending time with her horse.